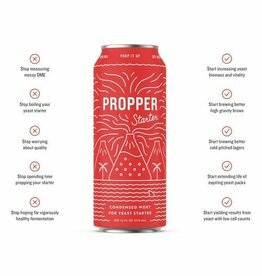 Perfect for 1 liter yeast starters. Required for use with stir plate. Can be put on an open flame. 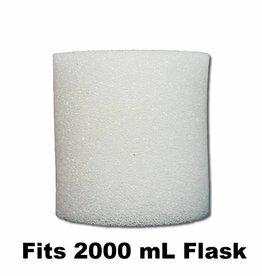 Perfect for 2 liter yeast starters. Required for use with stir plate. Can be put on an open flame. 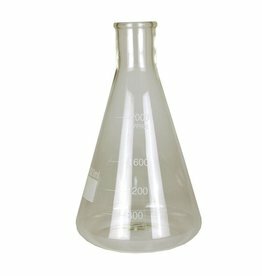 Erlenmeyer flasks are ideal for yeast culturing, mixing solutions, or running sample trials for beer or wine preparations. The Regicell product line has been specifically developed to meet the exacting requirements of quality filtration foam. Regicell foams are thermally reticulated polyester products. 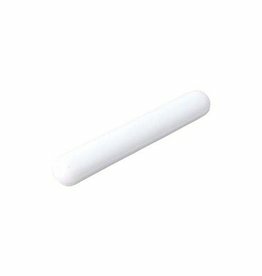 46-50mm foam stopper. 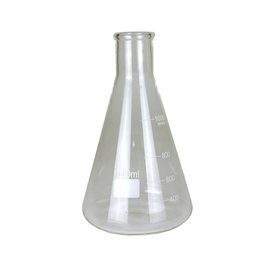 Fits in 2 liter erlynmeyer flask. 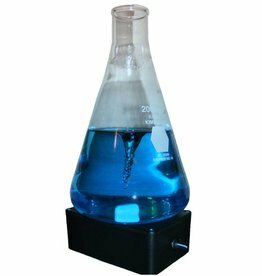 Foam material allows oxygen into the flask, which is optimal for yeast starter health. just soak in sanitizer and insert into flask. 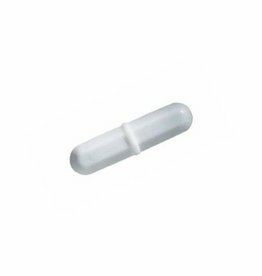 Stir bar is made of polytetrafluoroethylene plastic (odorless, anti-corrosive) and contains an internal magnet. Length = 1.6", 8mm Od. 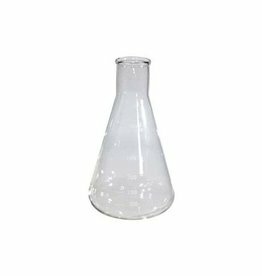 For use with stir plate and erlynmeyer flasks. Length = 2", 8mm Od. 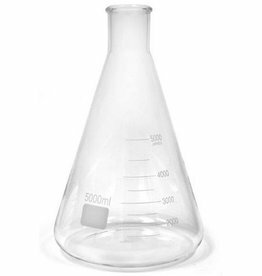 For use with stir plate and erlynmeyer flasks.